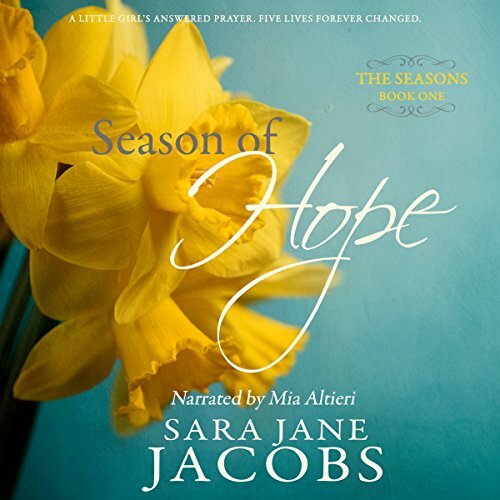 Showing results by author "Sara Jane Jacobs"
When Amanda Jarvis prays that a special friend will move into the vacant house near her isolated mountain home, she isn't upset when God sends a boy instead of a girl. But Amanda's not the only one receiving unexpected answers to her prayers. After fleeing with his mother from an abusive father, Tyler Armstrong finds much-needed love and acceptance with Amanda's family over the next 10 years.